Indianapolis SEO & Website Design | BWI Project | Marketpath, Inc. I'd strongly recommend Marketpath to other businesses looking to enhance their online presence. 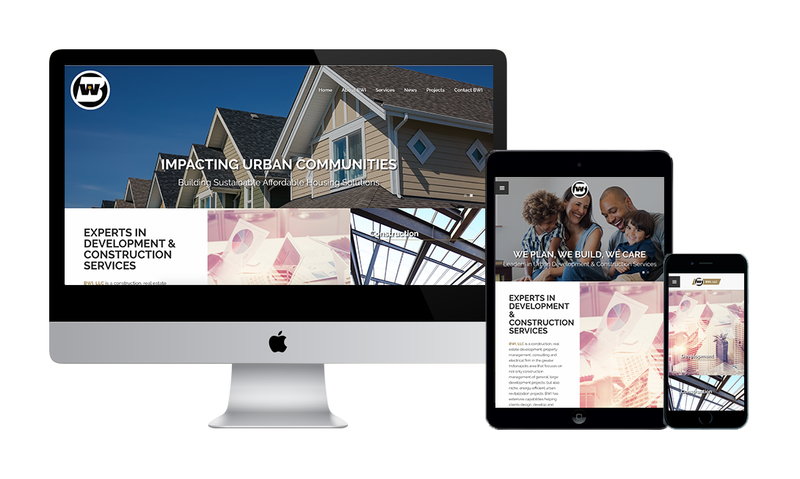 They worked closely with our management team to develop our web strategy, and then designed and developed multiple websites that have enhanced our brand credibility, as well as increasing our visibility and lead generation. In just a few months, our Google rankings increased substantially. Marketpath handles all the technology, so we can focus on marketing and growing our business."